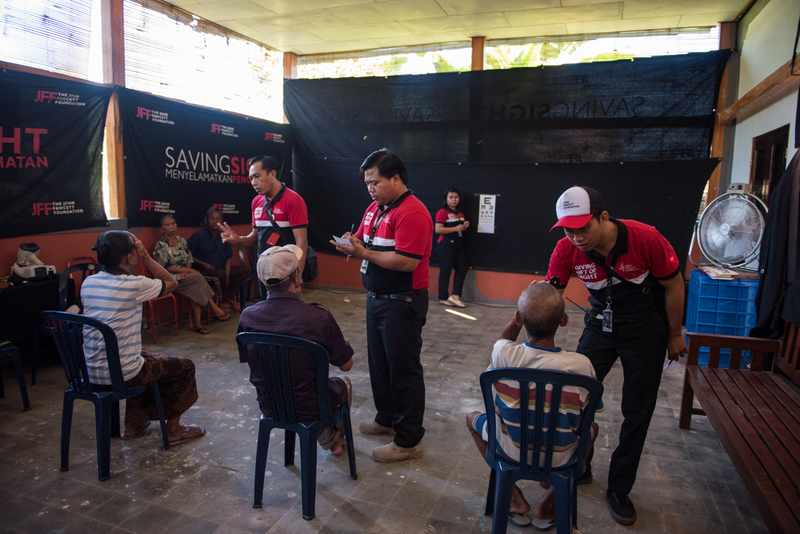 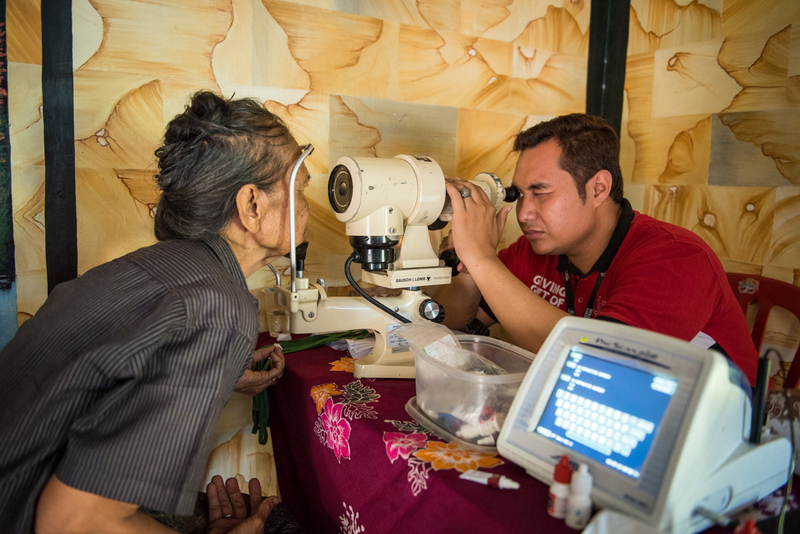 In March the team travelled to Banyuwangi to conduct a screening and operating session in this densely populated area. 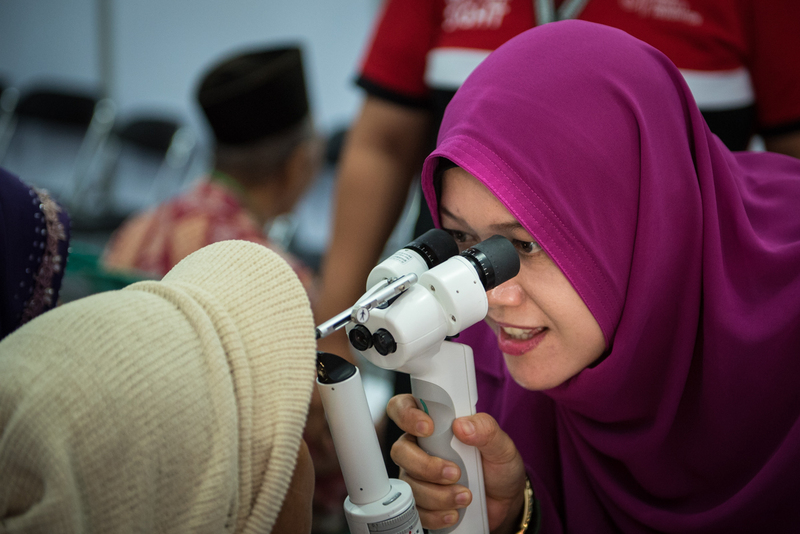 They checked 1,868 adults for eye problems, and 927 school children. 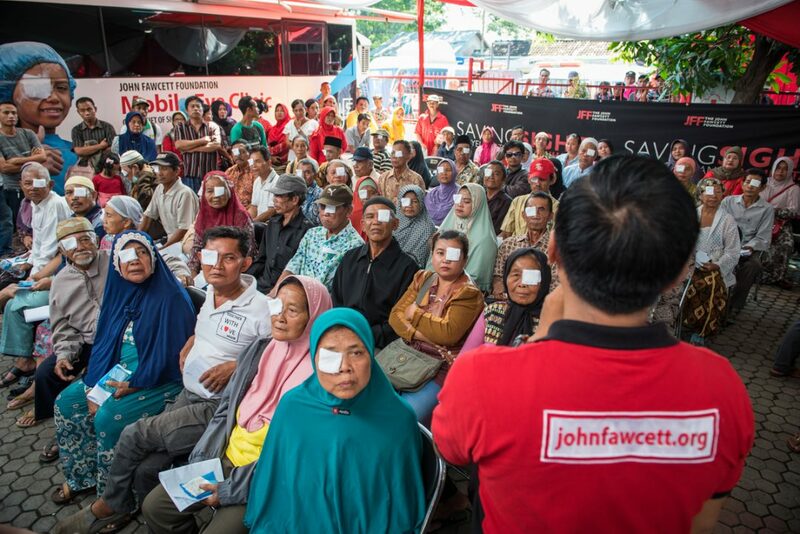 1,291 people were issued with glasses to help with their vision and 500 were treated for eye infections. 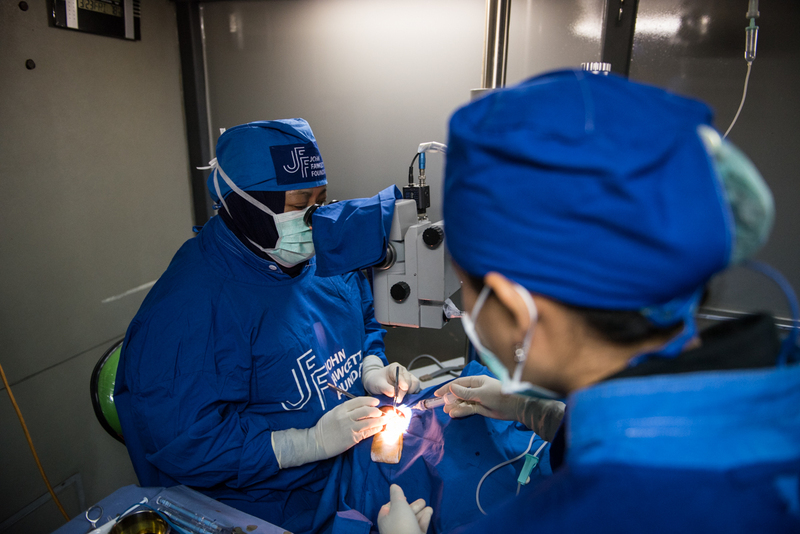 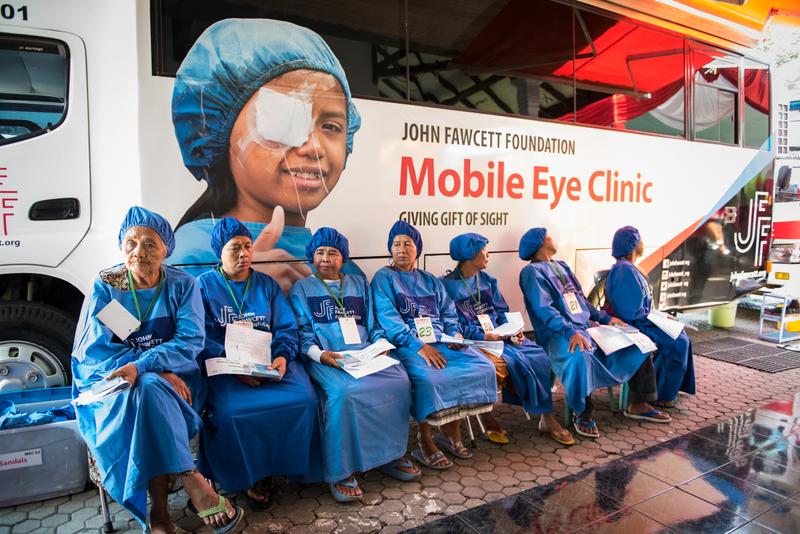 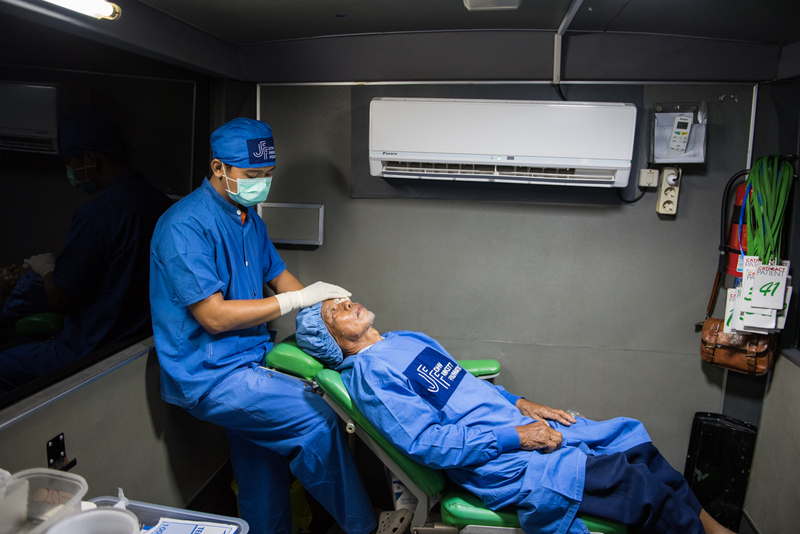 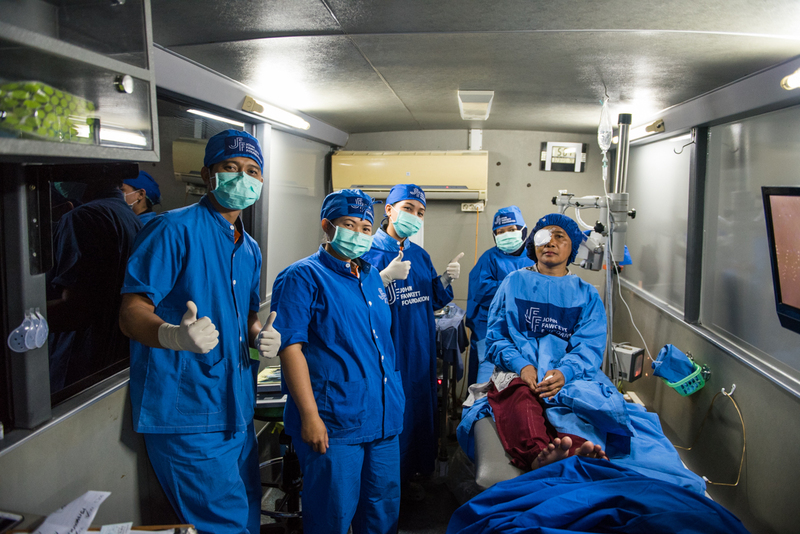 The team operated 189 blind people in two mobile eye clinics, following up with 78 in a second operating session at the end of April – a total of 267 people receiving the gift of sight. 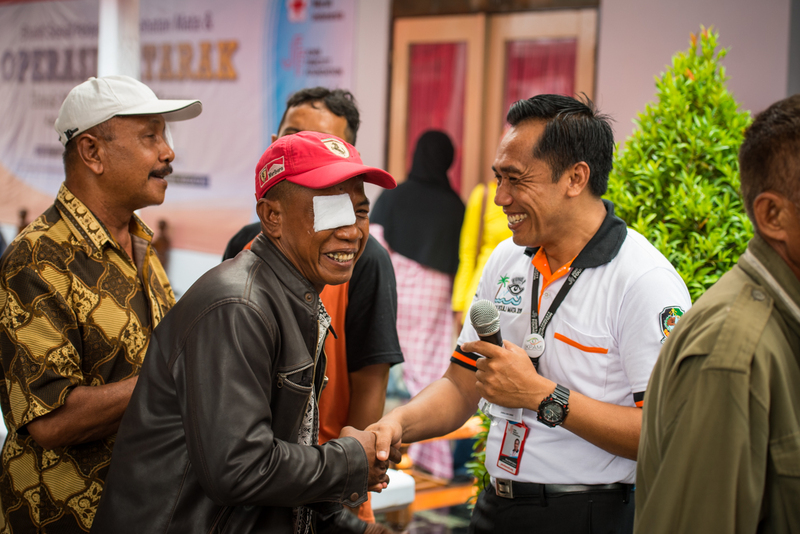 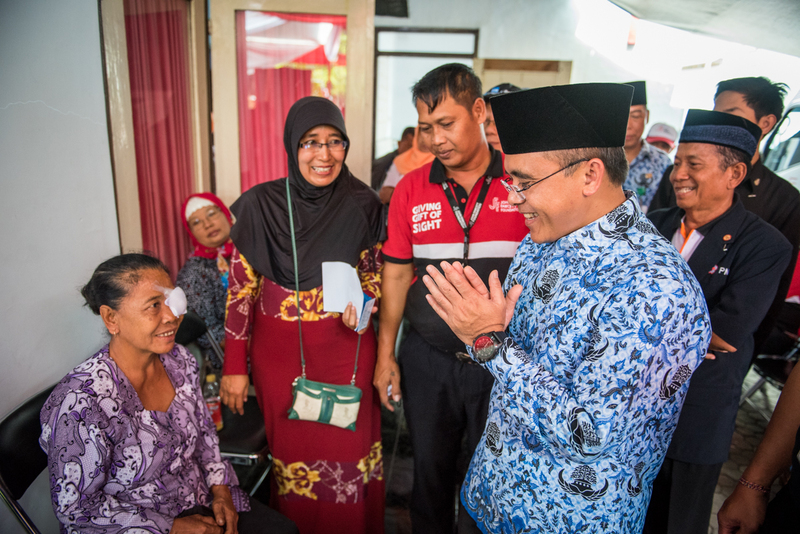 Our thanks to donors David Miller, FeelGood Designs and Buy1Give1 for their financial support for this program, the ophthalmic surgeons from PERDAMI East Java and the Indonesian Red Cross (PMI) and local government in Banyuwangi for logistical support.